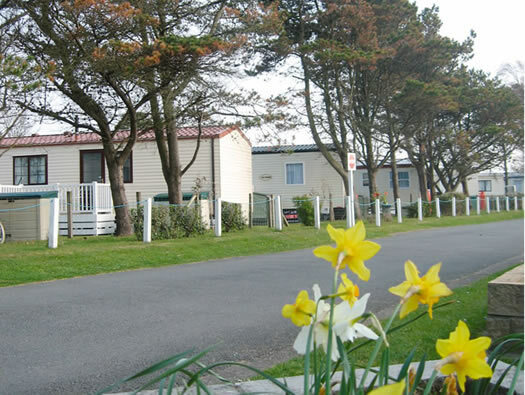 Small four star family caravan park situated close to the famous Black Rock Sands beach. 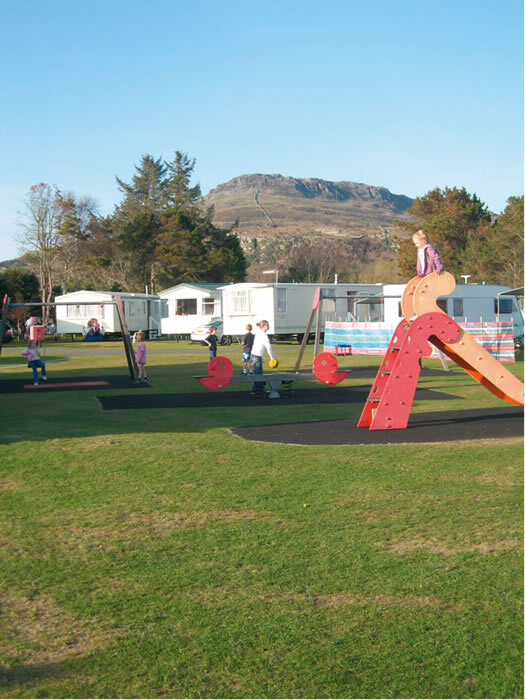 The park is a great place to meet up with family and and from which to explore nearby Snowdonia, the beaches of Cardigan Bay, the ruined castles at Criccieth and Harlech or just ride on the train at the Ffestiniog Railway. Porthmadog, with its many shops, restaurants and leisure pursuits is close by. Garreg Goch Caravan Park offers the following facilities. The Orange network has the best reception on the park. Wi-Fi is available throughout the park. Viewed from the ragged towers of Criccieth Castle above, the Blue Flag beaches below are a sandy oasis for wildlife and seaside pursuits. From the shore, the castle is a reminder of a vanished age of trouble and strife, now stunningly serene and enticing exploration. All our mobile homes have colour TV, refrigerator, microwave, cooker, shower and full self catering equipment. Our prices include gas, electricity and bed linen. We have a number of mobile homes that are pet friendly. Please check when booking. 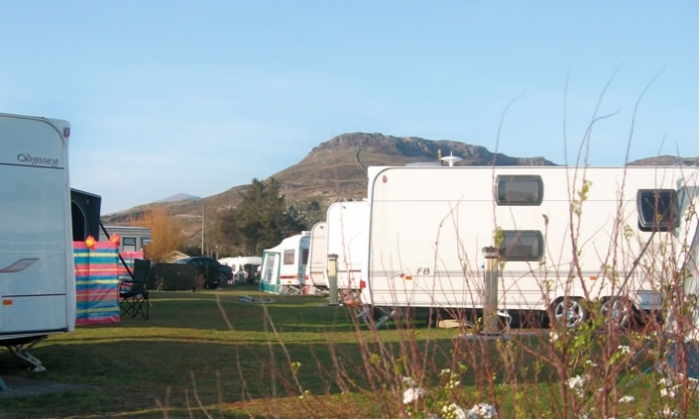 Have you been to Garreg Goch Caravan Park? Please submit your review so that others can benefit from your experience. Important note: Information provided here about Garreg Goch Caravan Park is based on our best knowledge. However, please check with Garreg Goch Caravan Park before booking to ensure that you have the information required. Reviews are the sole views of the contributor and do not necessarily represent the views of CampsitesandCaravanParks.com or Garreg Goch Caravan Park.